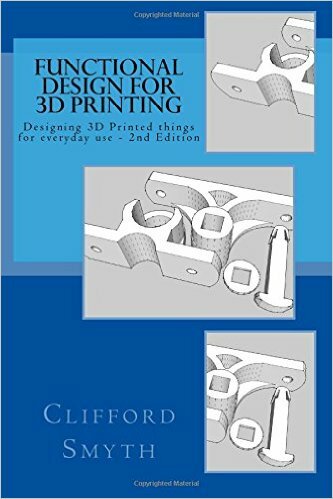 Functional Design for 3D Printing is an engineering handbook aimed at helping readers ‘design objects which print and function in everyday applications’. 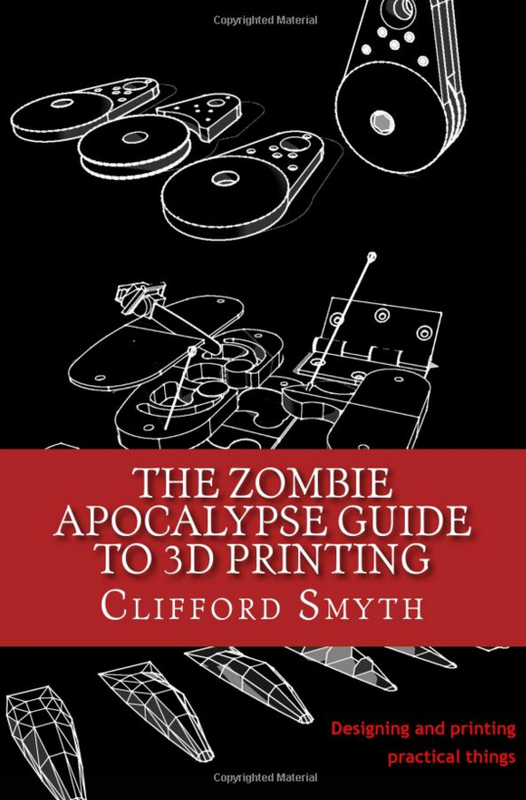 The book is geared towards owners of 3D printers who want to produce functional designs. This book is filled with helpful hints and tips on how to optimize your design for production on a Fused Filament Fabrication 3D printer.